The Hi-Spot Halogen PAR 30 spotlights are mains voltage reflector bulbs that don't require a transformer for operation, they will simply work directly from a 240v supply. 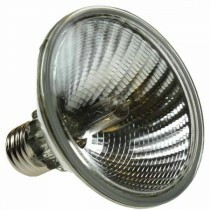 Hi Spot 95 or Halopar 30 bulbs are fully dimmable and come with a screw in E27 base. 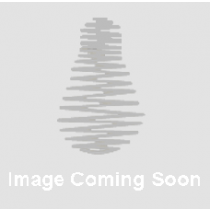 We now stock a range of low energy LED replacement PAR 30 bulbs that you can shop here.